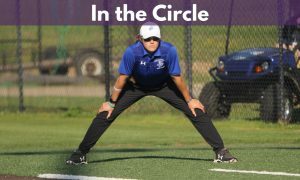 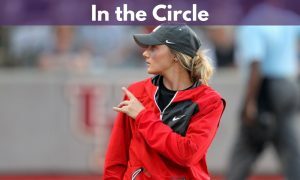 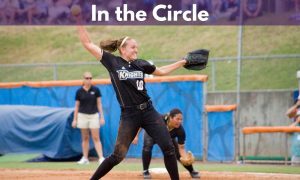 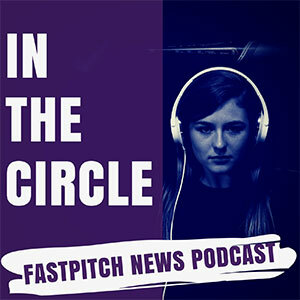 On this edition of In The Circle, Eric Lopez and Victor Anderon recap the weekend and offer updates on the postseason outlook at some of the major conferences. 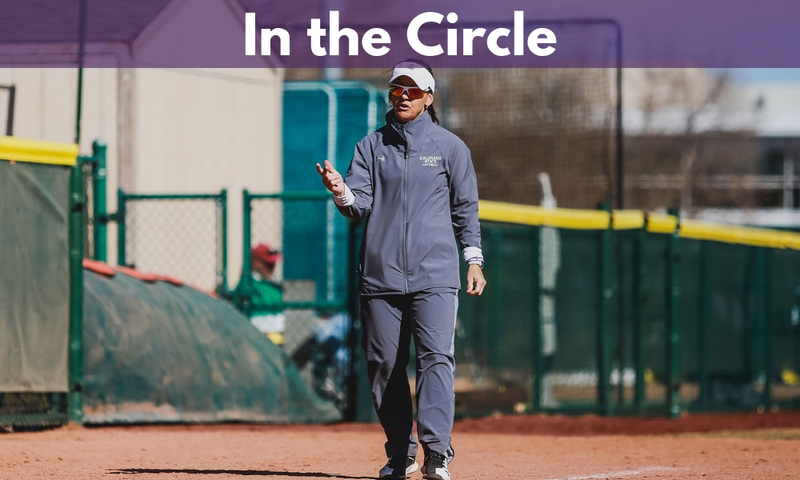 Eric then talks with Colorado State Head Coach Jen Fisher who discusses the Rams great season and her journey through the ranks. 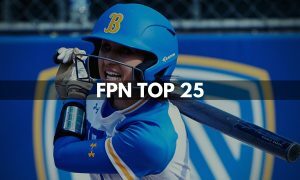 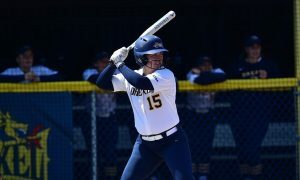 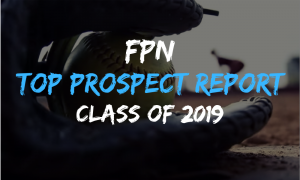 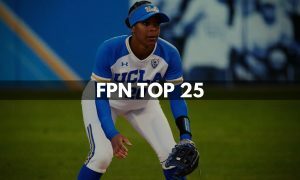 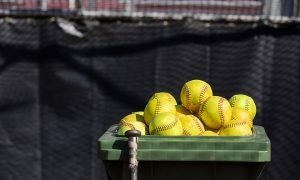 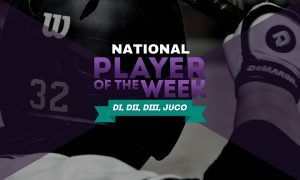 Eric and Victor also talk about the upcoming vote by the NCAA on adding a third full-time assistant coach in both Baseball and Softball and why some of the conferences are voting no because of softball roster size. 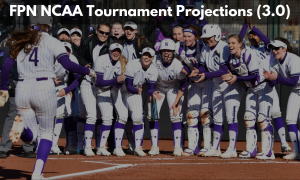 Victor also recaps DII and previews the upcoming release of regional rankings.